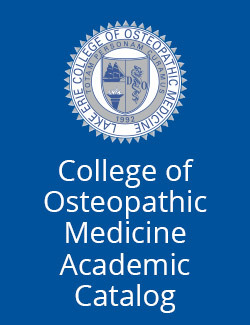 The Lake Erie College of Osteopathic Medicine offers innovative learning pathways for quality health career education based on competencies and professionalism. The College has established policies and procedures to provide a safe and encouraging educational environment. 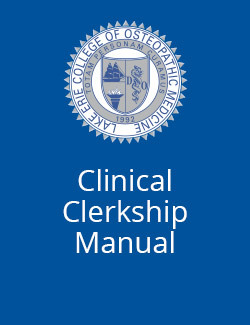 LECOM requires students to read and to become familiar with the policies and information contained in the student handbook. 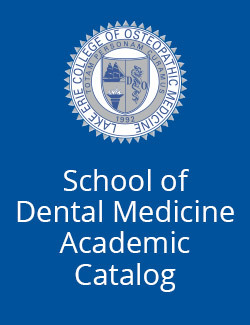 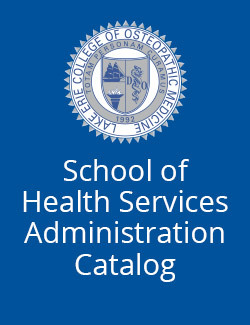 Click the catalog cover below for one of the programs to read the handbook.